Thank you to all of the Snow Champions who re-registered for the scheme last month. Following feedback, we have increased the number of locations where Snow Champions can collect salt and included some Saturday dates. If you have not yet collected your salt, we will send you an email giving you further details before 26 November 2018. Sorry, but we do not have any replacement shovels or vests available. 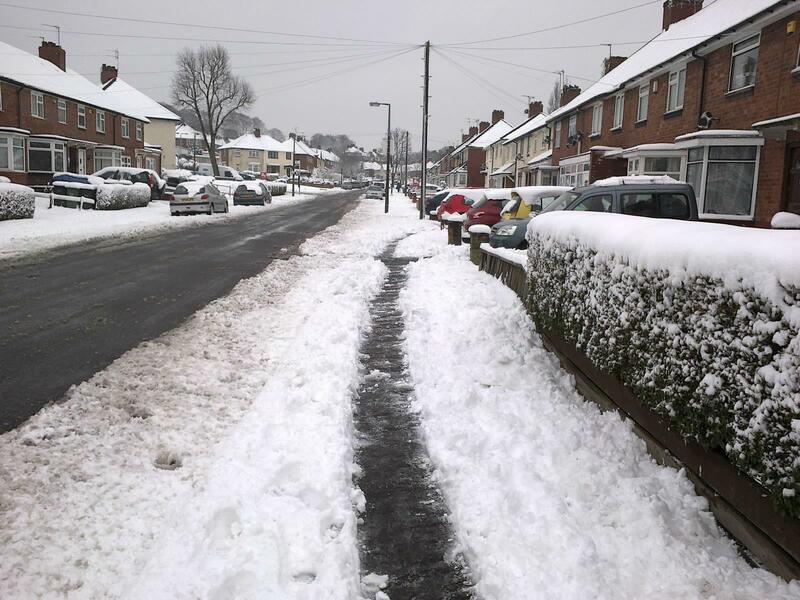 Read about how to clear snow safely.